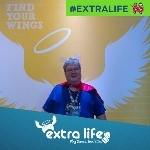 I'm joining thousands of gamers and will be dedicating time throughout the year play games and get donations from friends like YOU! On November 2nd 2019 I will play and help other play on Game Day. This 24 (25 hour) event will be what you want to watch. 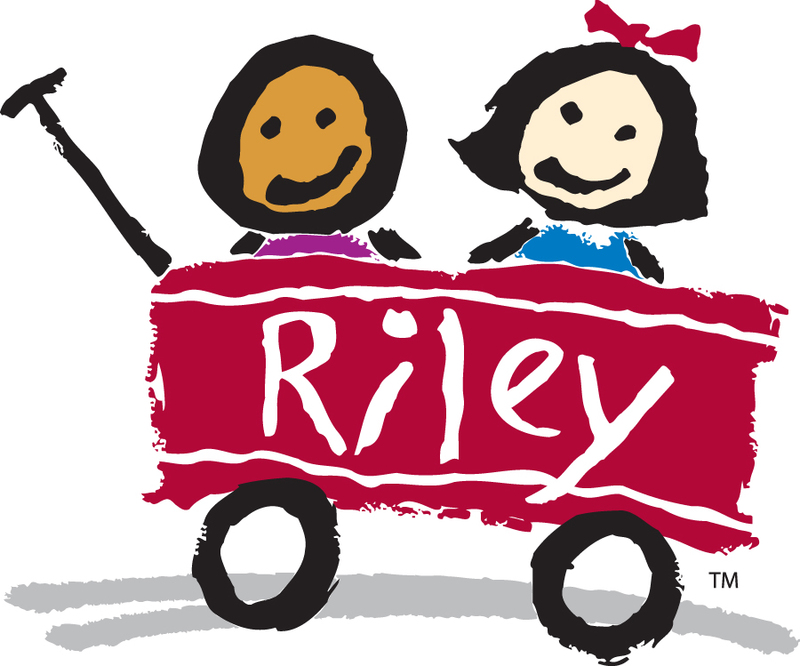 100% of my donations go to Riley Children's Hospital. TOGETHER we will make a difference for sick kids!